Dark spots can be an absolute pain. Not only do they make your skin look aged and unhealthy, but they’re also almost impossible to cover up—even with makeup! But what if you didn’t have to spend your time, money, and efforts trying to cover them up? Wouldn’t it be a lot easier just to get rid of them once and for all? With this list of the top 11 creams for dark spots, you’ll be well on your way to having clear skin in no time. Kama Ayurveda’s Rejuvenating & Brightening Ayurvedic Night Cream is a unique blend of precious ingredients like Saffron which help brighten skin while also reducing dark circles and pigmentation. This dark spot removal cream also contains antiseptic ingredients in its ayurvedic blend which help prevent the aging process. 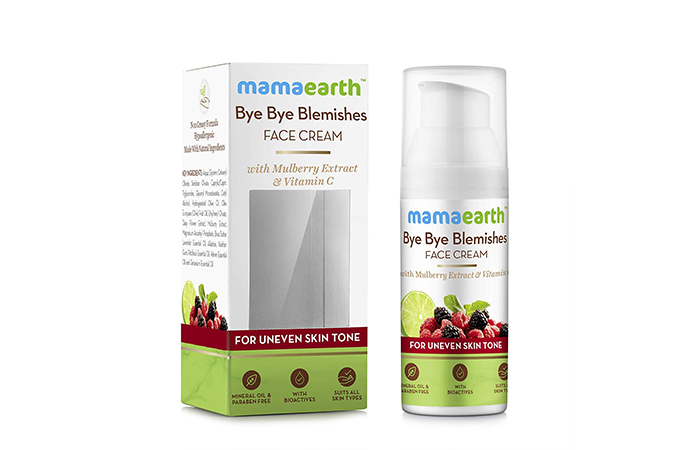 MamaEarth’s Bye Bye Blemishes Face Cream is one of the best packaged natural remedies for dark spots. Its unique concoction of Mulberry extracts and vitamins helps even your complexion, so you get brighter skin. This cream claims to reverse the signs of sun damage along with nourishing your skin from deep within. I know how frustrating dealing with uneven skin can get. 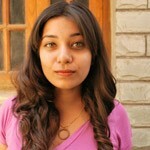 But rest assured, with this list of best creams for dark spots you can kiss all your spotty woes goodbye. 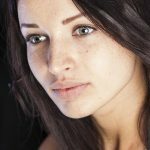 Have you tried any of these dark spot removers for face? Tell us about your experience in the comments section below.